We offer the widest range of canal narrow boats in the UK and Ireland. Cruise the canals around London, moor in historic Bath, Oxford or Chester. Travel from Edinburgh via the stunning Falkirk Wheel. Cross the amazing Pontcysyllte Aqueduct in Wales. Explore Ireland by narrowboat. The narrowboat is the modern version of the cargo vessels that travelled the canals before the railways. Now these boats contain every creature comfort and are available to hire across the UK and Ireland. 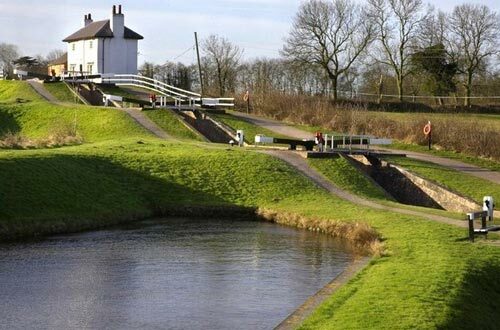 These canal boats have modern kitchens, beds which can be left made up, heating, showers and toilets. They can sleep from 2 to 12 people. 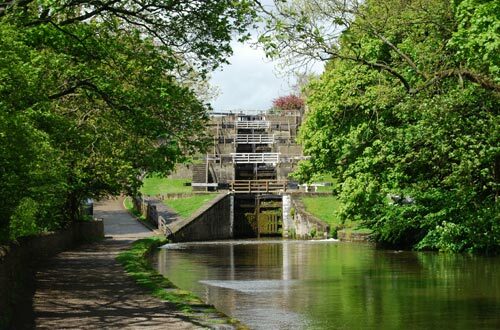 A canal holiday lets you experience the locks to go up or down hill and travel through exciting tunnels. You can cross aqueducts over valleys and rivers - the most famous is 120 feet above the ground. At 4 miles per hour a canal narrow boat holiday is often described as 'the fastest way to slow down'.